Our family size has decreased in the last few years we are now down to just the three of us at home and because of this, I have had to adjust how much I bake because we just can not eat it before it spoils. 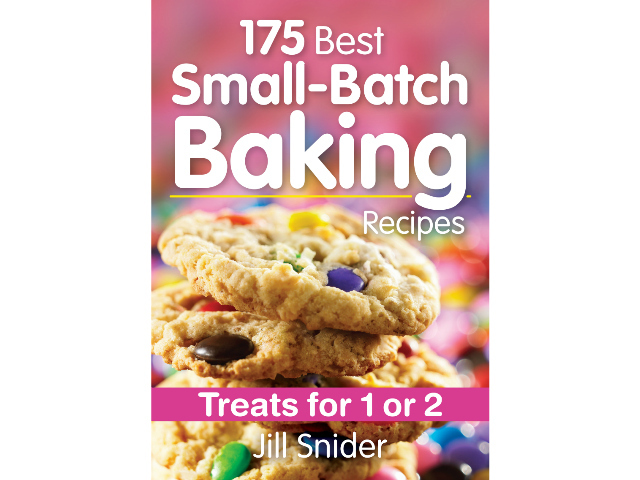 When I saw the book 175 Small Batch Baking Recipes I knew it is what I could use to get me back into baking for just the three of us. The book is geared to baking for 1 to 2 people but I find it works perfectly for my family. I love that the recipes in the book take the guess work out of trying to have the recipes I used to always use. Space is limited in my small house so having recipes that do not require a lot of extra equipment is perfect because I don't really have the space to store both the baking and the equipment. If you are looking for just a little treat for you or your small family this book is chalked full of recipes that will definitely cure your sweet tooth. 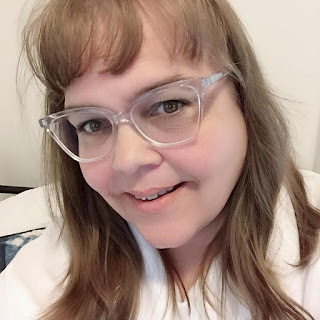 JILL SNIDER has decades of baking experience, including 25 years as the test kitchen manager for a major flour maker. She is also the author of Cake Mix Magic and Complete Cake Mix Magic. Jill resides in the Greater Toronto Area. with chocolate chips and peanuts. I like to chop nuts on a cutting board, using a sharp chef’s knife. You can do it in a food processor as well. Store nuts in the freezer. They can go rancid quite quickly. To make large cookies, drop dough by large spoonfuls (2 tbsp/30 mL). Bake for 10 to 14 minutes, as directed. Cooled cookies will keep in an airtight container at room temperature for up to 1 week or can be frozen for up to 3 months. Thaw and bring to room temperature before serving. 1. In a small microwave-safe bowl, combine 6 tbsp (90 mL) chocolate chips and butter. Microwave on Medium for 1 minute, stirring halfway through, until melted. Stir until smooth. Set aside to cool. 2. In a small bowl, whisk together flour and baking soda. Set aside. 3. In a medium bowl, using a wooden spoon, beat together egg yolk and brown sugar until smooth. Stir in cooled melted chocolate. Gradually add flour mixture, stirring well. Stir in peanuts, peanut butter chips and remaining 3 tbsp (45 mL) chocolate chips, until well combined. 4. Drop dough by heaping tablespoonfuls (22 mL), spacing about 2 inches (5 cm) apart, on prepared baking sheet. 5. Bake in preheated oven for 9 to 13 minutes or until set around the edges but slightly soft in the center. Let cool for 5 minutes on sheet, then transfer to a wire rack and cool completely. 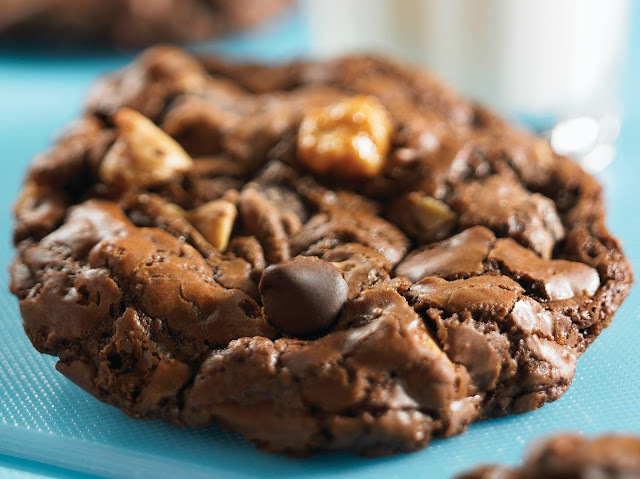 Have you tried baking smaller batches for your family? What was your favourite recipe?